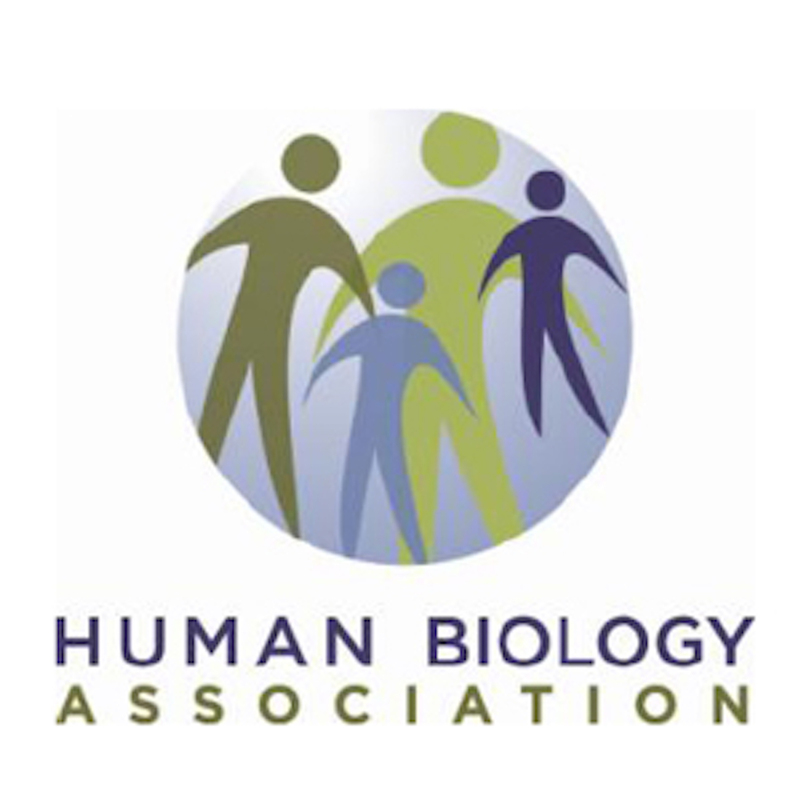 Each year the Human Biology Association will distribute up to five (5) travel awards of $500 each to student members to be used in support of their travel to the annual meeting. Applications will be evaluated on the basis of the quality of the essay and the advisor’s letter of support. The award is open to all student members residing in North America; priority will be given to those presenting a paper or poster at the HBA meetings and to those who have not yet received a Student Member Travel Award. Applicants must be Student Members during the year the meetings are held and membership must be paid in full prior to submitting the application for the Award. If you are not currently a student member of HBA please join online at: https://www.humbio.org/membership/. Note that student members will need their advisor’s signature on the application form certifying their student status when they first join the HBA. Student members who wish to apply for the travel grant should check the appropriate box when submitting their abstract and/or registering. All students attending the meetings are eligible for the award, regardless of whether they have an accepted abstract (but see statement of evaluation priorities above). Application materials must be sent as a single PDF to the current Membership Representative to the Executive Committee by February 15th each year. 2. A one-page advisor letter of support evaluating student’s current and/or potential contributions to the field of human biology, and verifying student membership status.